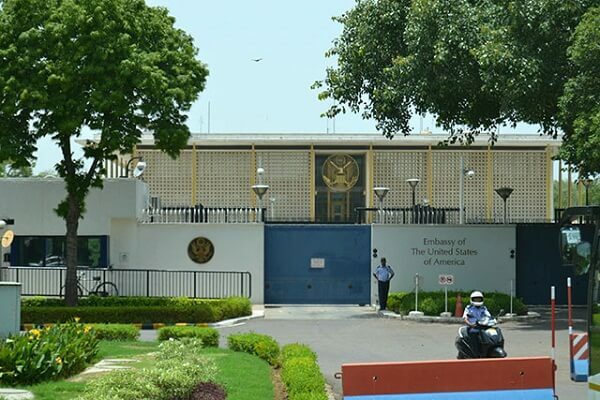 Foreign Embassies in New Delhi Contact Information, Contact Number, Appointment Phone Number and More information have been provided here. 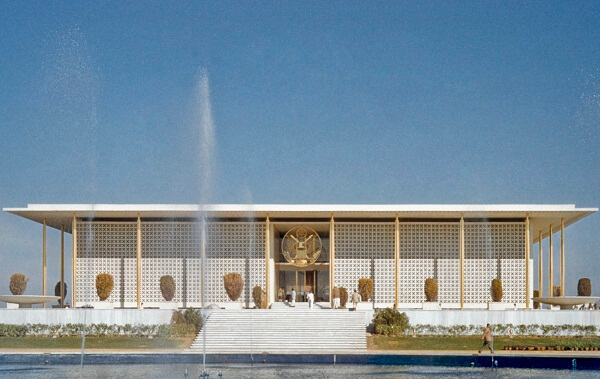 New Delhi is the national capital of India and all the foreign missions are located in the city. They have established this mission to co-operate with India on several issues, such as politics, economy, travels, and more. Article last re-published on April 26, 2018.